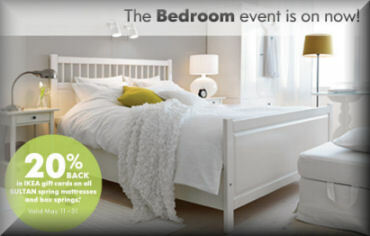 The Ellen Degeneres show is generously giving away a $400 IKEA gift card. While it may fall short of getting you a good IKEA couch, the large amount would certainly get you a large amount of furniture. All you have to do to enter is head over to Ellen’s website (click here) and fill out the entry form. You must be at least eighteen years old and a resident of the United States to enter. 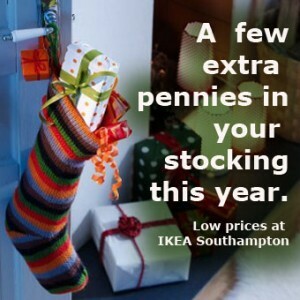 If you have trouble spending all that money at IKEA, consider selling your gift card on Giftah. The site allows you to sell any gift card at auction or you can also sell it directly to Giftah. 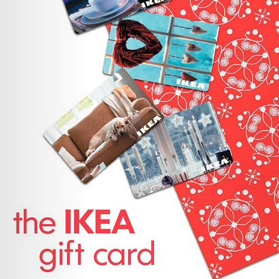 IKEA gift cards are in high demand so you should be able to get a lot of cash for your gift card. Its that time of year again, where the latest class of college students are finishing up exams and attending their convocations. Most of us know at least one student graduating this year, and we are aware that they are launching into one of the toughest economies in North American since the depression. Thats why graduation gifts this year are more likely to be cold hard cash or a gift card. Although many people frown upon giving cash and gift cards in this economy it is usually exactly what a graduating student needs. Cash or a nice check makes the best gift, but if a graduating student lives far away and you are planning on mailing the gift a gift card is a better option. The best gift cards to give are the prepaid Visa’s or American Express gift cards, these can be used at any location the credit cards are excepted. If you still want something more personal electronics store gift cards, itunes gift cards or clothing gift cards are always popular with the college crown. Try to figure out what the students plans are for after gradation. If they are traveling then buy a travel gift gift card, if the student is moving into a new apartment an Ikea gift card may be in order. Cash or gift cards in the best gift for grads in the uncertain economy. The last of their concerns right now is another College sweater or a special fram for their diploma, the current trend for students is survival.